Contract Law and the obligations and rights that arise out of a contract or agreements are common occurrences that play a part in everyday life. Whether it be the buying or selling of property or the hiring of a car, contracts are used almost everywhere, especially within a business context. Rockliff Snelgroves’ team of lawyers have extensive experience in advising our client on all things related to Contract Law and can assist you with the negotiation, drafting and execution of a contract that adequately reflects the personal and commercial intentions of the parties entering into the agreement. What Contracts can we help you with? Before the execution of any contract or agreement takes place, we will ensure that you understand your legal rights, obligations and the duty of care owed under the specific contract. What if someone has breached our contract? In circumstances where there has been a breach of a contract, we can assist you in exploring the possible remedies available for you, whether this be by negotiating a resolution on your behalf, representing you in any alternative dispute resolution process that the parties may elect to take part in, or commencing legal proceedings acting on your behalf to enforce a contract (specific performance) or seek compensation for the breach of contract (damages). Should I seek legal advice before signing a Contract? It is always a good idea that you seek legal advice before signing a Contract, especially if you are unfamiliar with any terms or do not completely understand the agreement. It is better to understand what you are signing up-front so that you are aware of your rights and obligations from the outset and throughout the course of the Contract, and also to minimise the chances of a dispute under the Contract arising in the future. 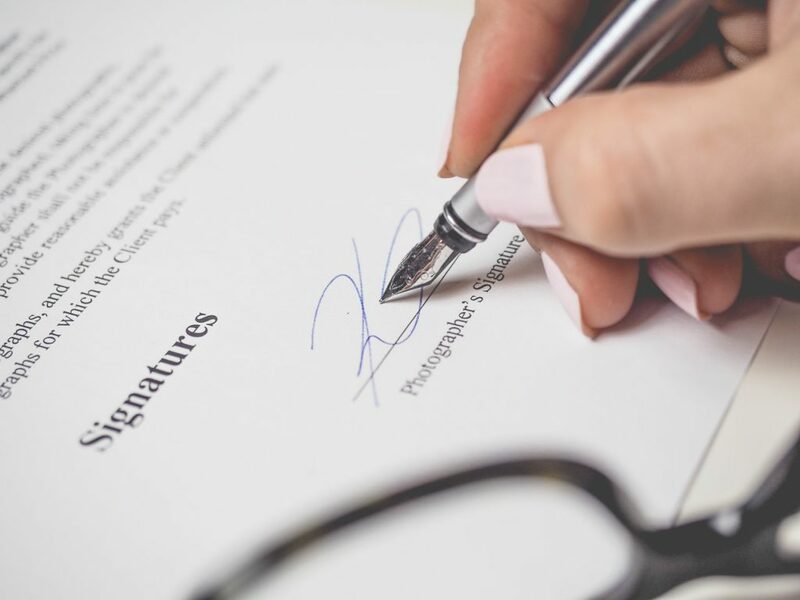 Rockliff Snelgrove Lawyers can advise you in relation to the terms and conditions in a contract and can recommend changes to the contract terms to best protect your interests and if requested, negotiate such amendments on your behalf. If you need help or advice with enforcing, preparing, reviewing or negotiating a contract, call the experienced contract lawyers at Rockliff Snelgrove Lawyers in Sydney.